Jewelry is one of the top items offered to us as collateral for an Arizona pawn loan, and one of many for sale items offered to us, daily. As with all items, Pawn Now takes in, we want to make sure that we give you the best and fairest quote possible to ensure a satisfying outcome for our clients. 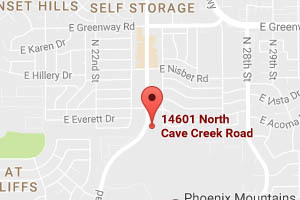 Other than having the best offers for your jewelry, we also have a safe and secure facility. 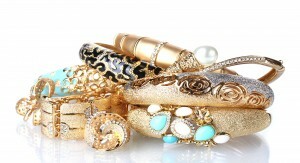 When you pawn your jewelry with Pawn Now, we can guarantee it will be returned within the same conditions you left it. With jewelry as collateral for a Scottsdale pawn loan, our jewelry appraisal experts test the precious metals and diamonds to determine their worth. The diamond testing includes a visual inspection using a jeweler’s loupe, as well as weighing the item, sizing (determining carat weight) all stones, and noting the cut/color/clarity of each—also known as the 4 Cs. In addition, we test the metal using a special acid which determines the karat of gold. While providing us (and our clients) the answers needed for a successful transaction, this process is entirely safe for your jewelry. This is done to ensure a clean test so there are no false readings on your item that may detract from what we can loan you. On average, we loan more on jewelry, diamonds, and gold than our competition! Phone Email Please leave this field empty. Looking for the best and safe place to pawn your diamond rings? 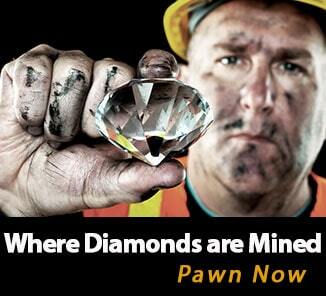 Pawn Now has eight locations across the Valley where you can walk in and pawn your diamond rings. The pawnbroker at each pawn shop will inspect, evaluate and give you a reasonable price for your diamond rings. 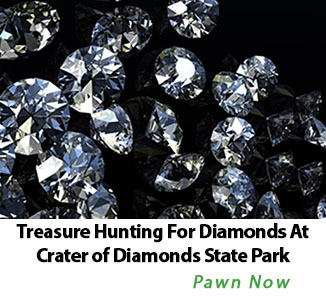 You can get fast cash when you pawn your diamond rings at Pawn Now. Knowing the right place to pawn or sell your diamonds is important. Your diamonds will be in a secure safe at any of the Pawn Now shops in AZ while you pay your loan back. Pawning your diamond jewelry is collateral for getting a quick loan. Keep in mind that you more money, in cash, if you selling your diamonds to us. 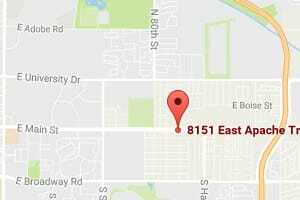 Phoenix area residents looking to sell or pawn AZ jewelry need to visit one of our easily accessible locations to experience what Pawn Now has to offer. Do not forget that we also sell jewelry. If you are in the market for an engagement ring, a keepsake or missed your grandma’s birthday, we have jewelry for every occasion available. Our items are often from high end stores such as Tiffany’s. 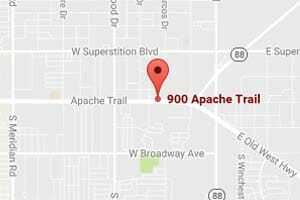 Quality jewelry and unique pieces at your local trusted Arizona pawn shop. We currently have over 2,000 jewelry pieces for sale on eBay(please look us up with our user name Estate_Sales_Co or click here). If you find some pieces you want to see in person, just let us know and we can show them to you! *Come get a great deal on the things you want with our easy and convenient Layaway program! Pawn Now Scottsdale 85257 buys any jewelry. If you need fast cash, sell your diamond rings, antique jewelry or pearl necklace to us. We’ll give the best offer you can get. Is your jewelry box getting clutter? Need cash to pay rent? 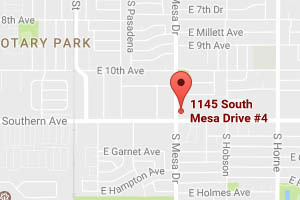 Bring your used jewelry to any Pawn Now in PHX. We will buy your used jewelry and give your quick cash. Selling your diamonds and jewelry? 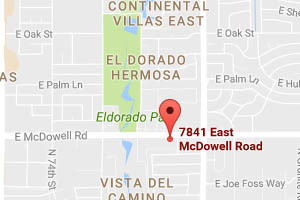 Pawn Now has two locations in Chandler where you can walk in and sell your diamonds and jewelry for a reasonable price. Pawn Now is the best place to sell your engagement ring. 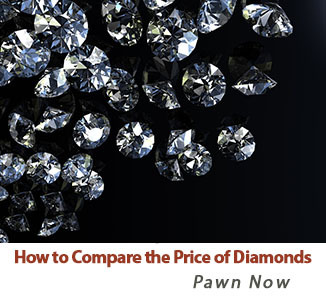 With great rating and customer satisfaction, Pawn Now is the best diamond buyer near Gilbert. Local pawn shops are the places to go to buy cheap gold earrings. 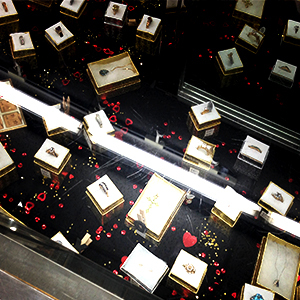 Pawn Now has at least two pawn shops near Temper where you can buy cheap gold jewelry at an affordable price. Get quick cash when you pawn your pearl necklace at Pawn Now. 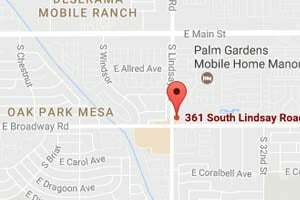 With three pawn shops in Mesa, AZ, you can sell your vintage pearl necklace, and get it back just the way you left it. 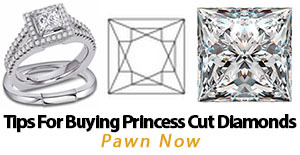 Pawn Now in Phoenix is your best local jewelry pawn shop to sell or pawn your estate jewelry. We buy diamonds, gold, silver, and precious metal jewelry for a reasonable price. 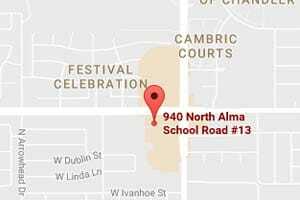 Looking where to buy antique gold rings near Glendale. AZ? Visit Pawn Now Phoenix 85019 or shop at our eBay store. You never know what you might find in at your local pawn shop. 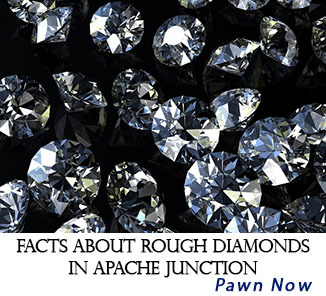 Arizona pawn shops are the best diamond jewelry buyers. With five star ratings on Google and Yelp. 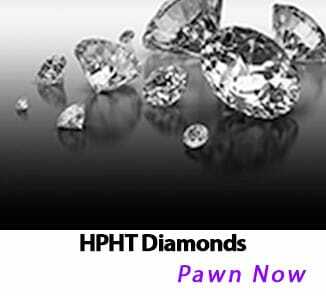 Pawn Now is the best options to sell your diamond jewelry, and get quick cash. Getting Rid of Unwanted Items: Should You Pawn or Donate? 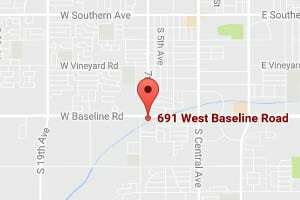 Will My Local Arizona Pawn Shop Buy a Broken Computer?